Over the years there have been some amazing treasure findings worth millions, even hundreds of millions of dollars in gold, rubies, sapphires, anything you've basically seen in the movies. And after's watching movies featuring various treasure searches including all of the Pirates of the Caribbean movies with Johnny Depp I began to wonder, what were the top sunken treasures found across the globe? 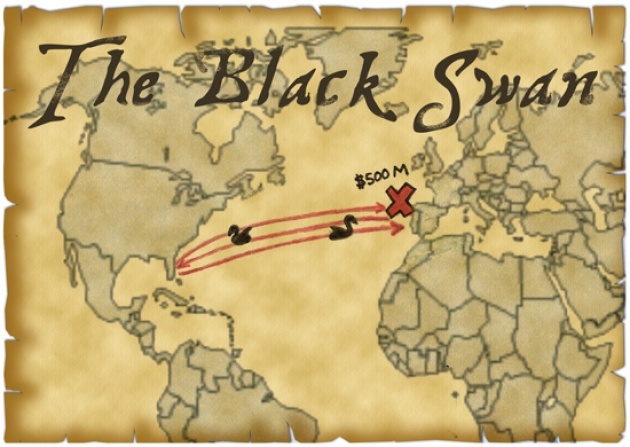 It turns out that the most prized treasure expedition is known to the world as, the Black Swan, valued at approximately $500 million. But as with all treasure expeditions, there comes a brutal fight for ownership of all of the gold. 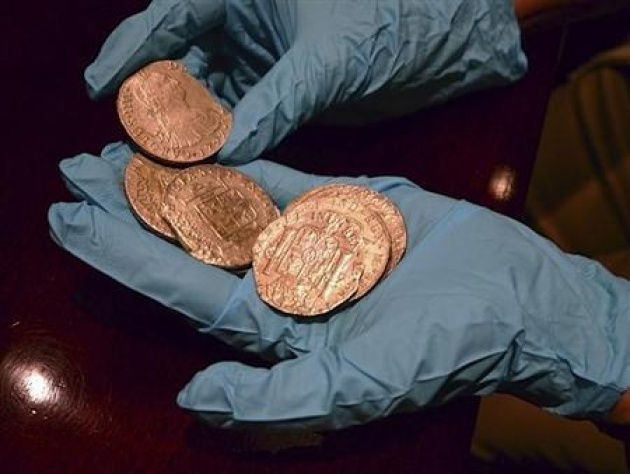 The Odyssey Marine Exploration company discovered and recovered this treasure of silver and gold coins near Spain not too long go in 2007, when the gruesome battle began. The sad thing about underwater treasure hunts is that once discovered, the government and practically any citizen, will do whatever it takes to get their hands on the treasure. Unfortunately, that is exactly what happened with the Black Swan. The company itself argued 75% of the gold coins were owned by Spanish merchants thus, making it fair game. Meanwhile, the Spanish government claimed they had exclusive rights to the found treasure. Sadly, the Supreme Court sided with Spain's government who will eventually took majority of the booty. In finding and organizing expeditions for treasure, I personally believe the age-old rather childish motto, 'finders keepers, losers weepers'. 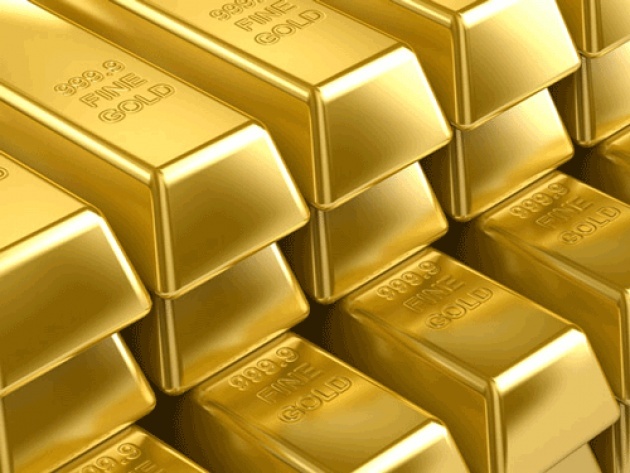 You next top treasure found in the deep blue sea is known as the Ship of Gold whose real name was, SS Central America. We may remember this steamer in the history books, as it ran between Central America and the United States during the 1850s. But tragedy struck and the steamer sank in a hurricane back in 1857 with almost 600 passengers and crew along with over 30,000 pounds of gold. Now that's a lot of booty. 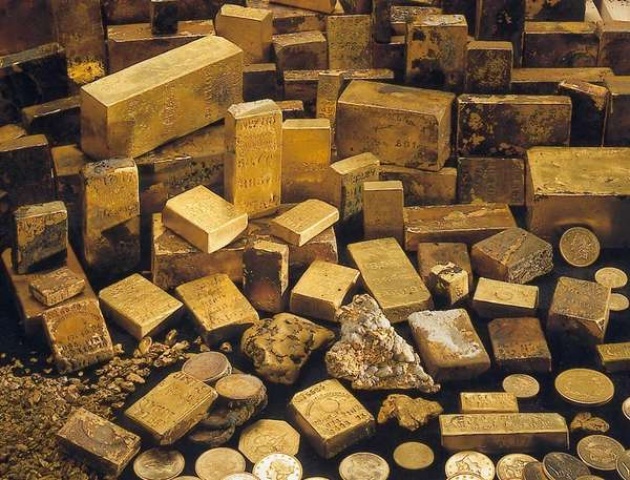 The gold was actually found in the 1980s, over a century later, by a group with Tommy Thompson as the leader, from Ohio. As with the Black Swan situation, over 39 insurance companies filed suit looking to get a piece of the newfound prize. Luckily for Thompson and his crew, the insurance companies only got their hands on a small percentage of the loot while the discovery team held onto the rest equating a proximately $100-$150 million. That's some serious mula if you ask me, making the expedition worth every penny. Throughout history there have been thousands upon thousands of treasure discoveries underwater; however, these are the top or upper crust of treasure expeditions due to their high value. After seeing these enormous figures,would you be willing to explore the deep blue sea for unfound treasure?